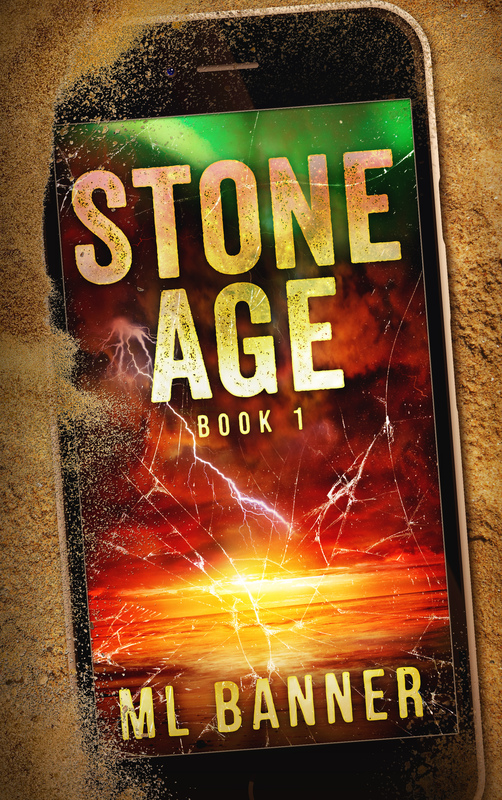 The STONE AGE Series explores three different time periods on Earth, all affected by the same act of nature: A miner during the Gold Rush in 1859; a wanderer during the Stone Age; a family separated between a vacation home in Mexico & their Mid-West American home. All will struggle to survive and along the way, find real meaning of their existence. 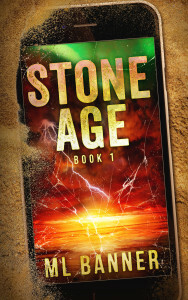 STONE AGE: Book #1 is the first book in the exciting STONE AGE Series (Now Available exclusively at Amazon.com). Find out whose lives are lost, what mysteries are uncovered, and which secrets are revealed; all converging on to the present day apocalypse, which destroys ALL the Earth’s technology. DESOLATION: STONE AGE Book #2 is the second book in the “great apocalyptic story” that is the STONE AGE Series (Now Available exclusively at Amazon.com). Desolation follows the survivors of the new Stone Age (Read More). HELL’S REQUIEM: STONE AGE Book #3 – His son died, and his wife left him. Then the world ended. It was about to get much worse. Read about a solitary man who fights not only for his survival, but for a reason to live. Will he find his purpose in the new Stone Age? CICADA: STONE AGE Book #4 – A small group of survivors, including some of the world’s brightest scientists, find safety in a walled sanctuary, known as Cicada, in what is left of Colorado. Their goal is to find solutions to the seemingly permanent solar storms plaguing the ailing Earth. But evil lurks everywhere outside Cicada’s walls, and inside too. REMNANTS: STONE AGE Book #5 – Find out how it all ends. Coming 2018. Time Slip chronicles a doctor’s creation of a slip in time and his attempts to use it to go forward in time and bring back medical technology to save his dying wife. Instead he ends up in the new STONE AGE. How will be able to save himself much less his beloved wife? (Available exclusively at Amazon.com 3/30/15). Will you be prepared for a new Stone Age?